Mrs. Mildred "Bootsie"? Britt, 88, 600 Sunset Drive, Johnson City, passed away Wednesday, March 31, 2010 at the Mercy Medical Center, Knoxville after a brief illness. 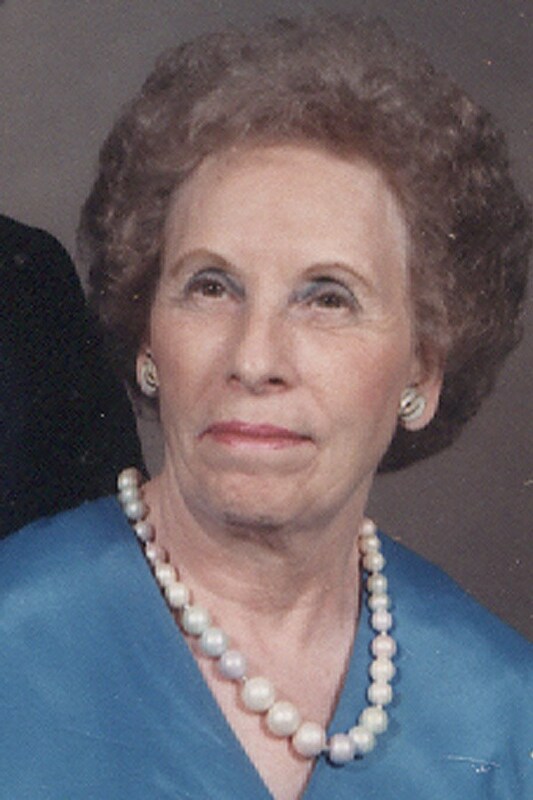 Mrs. Britt was a native and lifelong resident of Johnson City. She was the daughter of the late Burnie and Mable Rush Bennett. In addition to her parents her husband Lawrence V. Britt; one brother, Bill Bennett; one sister, Mary Frances Rose also preceded her in death. Mrs. Britt was a homemaker and a member of Southwestern Baptist Church. Survivors include: three sons, Bob Sams and his wife Glenda of Johnson City, Dan Fleener and his wife Audrey of Dandridge, Tn. and Joey Britt of Knoxville; one daughter, Deborah Ledford of Johnson City; one brother, Jimmy Bennett and his wife Sandy of Johnson City; two sisters, Judy Walker and her husband David of Johnson City and Nancy Kimbrough of Johnson City; three grandchildren, Kristin Epperson, Stacey Greer and Brittney Atkinson; three great grandchildren. The funeral service for Mrs. Mildred "Bootsie"? Britt will be conducted at 8 PM Saturday, April 3, 2010 in the Morris-Baker South Chapel. Rev. Greg Salyer will officiate. The graveside committal service will be conducted at 2 PM Monday, April 5, 2010 in the Mountain Home National Cemetery. Active pallbearers will be: Gene Crowder, Gene Oaks, Jim Miller, Ed McClure, Wayne Livingston and Argil Hunt. Minister, family and friends are requested to meet at the funeral by 1:15 PM Monday to go in procession. The family will receive friends from 6 to 8 PM Saturday prior to the service. Deborah, i don’t know if you remember me but I use to sell Avon to your Mother when your first baby had just been born. You all lived out at Crystal Springs and then moved to Todd Drive. I always enjoyed my visits with you all. I am sorry to hear of your Mother passing. I use to enjoy the long talks she and I had on the phone.I have thought of you all often. Lost track somehow. I’m sorry I will not be able to attend the services and be there for you in your time of sorrow. But, there is sickness in my family that will keep me from being there.I would love to hear from you when you feel up to it. I wish you would call me. My phone number is 423-928-3892 call me anytime. And again I am so sorry for your loss.